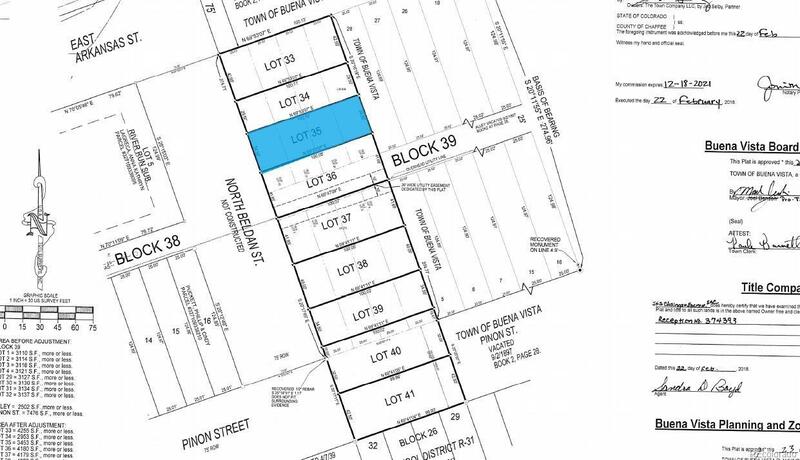 Located on Town-owned open space just a couple blocks north of East Main Street, this lot is perfect for anyone looking to live in a relatively low traffic area thats still within walking distance of all of the amenities Downtown has to offer. While not part of an HOA, the architectural guidelines will help to ensure that homes built on surrounding lots will be high quality, attractive and compatible with your property. Offered by South Main Realty.